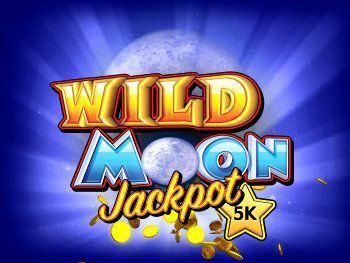 Play the new White Buffalo slot from Stakelogic. Help the Big Chief to find hidden prizes. Join the search for a sacred white buffalo. Bonus features like wild symbols and extra wild symbols fill these special reels. Symbols can land on the reels in cluster combinations that pay out big, and a unique shooting star feature transforms symbols on the reels to create even bigger cluster combinations and bigger wins. 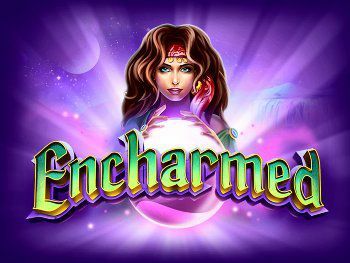 Plus, a generous free spins feature awards free spins and extra free spins! 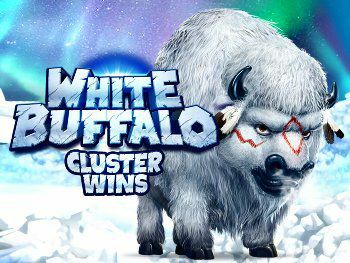 Get ready for a once-in-a-lifetime experience and join the tribe for a big adventure and big wins in White Buffalo Cluster Wins! 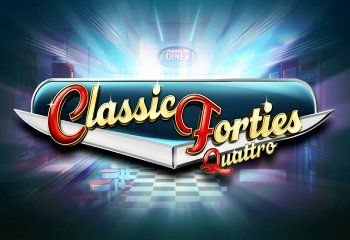 The Neon Cluster Wins slot brings retro neon vibes back to reels that are packed with exciting bonus features! 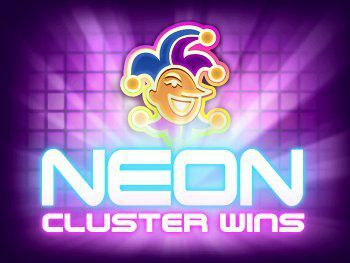 Play Neon Cluster Wins with cluster combinations that can pay out big. Plus, the joker can transform symbols on the reels into matching symbols to make the cluster wins combinations even bigger and better – for bigger wins. Star symbols are wild, and the joker can also award extra wild star symbols on any spin! 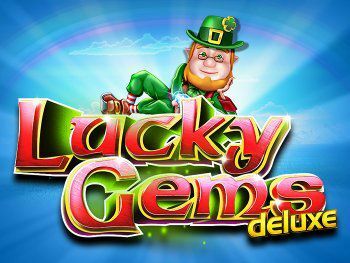 Bonus symbols award free spins, and extra free spins, that are played with two extra rows on the reels for even more chances at hitting winning combinations. 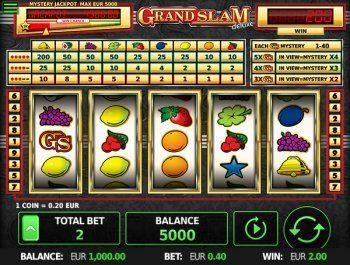 Grand Slam Deluxe is the grand slam of slots, combining the best in classic slots with a legendary SuperBet game, exciting mystery win prizes, and progressive jackpot action. Grand Slam symbols are mystery win symbols that can award mystery prizes in both game modes. In SuperBet mode, every single Grand Slam symbol that lands on the reels awards a mystery win prize. Plus, if enough Grand Slam symbols land on the reels, a multiplier is applied to all of the mystery win prizes on that spin. Check out the mystery jackpot meter for an exciting mystery progressive jackpot that boasts guaranteed minimum and maximum payouts that hit often and could hit any time! 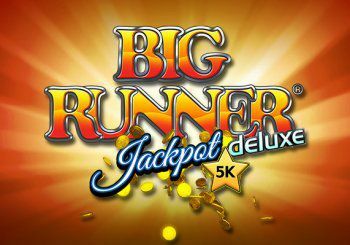 Are you lucky enough to hit a grand slam of big wins with Grand Slam Deluxe! The Book of Cleopatra slot is a unique slotmachine where you can buy a Bonus Feature. The Book of Cleopatra transports you to an exotic land in search of Cleopatra’s mystical book – a book that holds the key to riches beyond your wildest dreams! Cleopatra’s palace is filled with treasures and ancient Egyptian artifacts that can award big prizes. 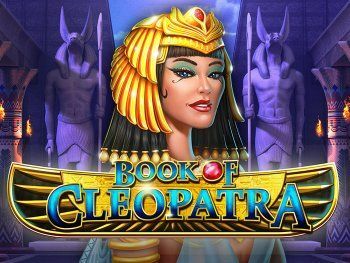 Cleopatra’s book is the wild scatter symbol that awards scatter prizes, free spins, and special expanding symbols on the free spins reels. 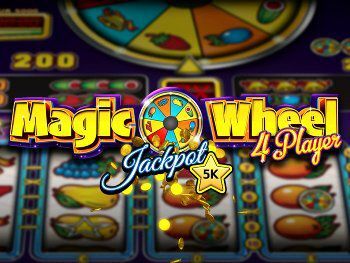 Buy free spins to play the free spins bonus game any time you want without waiting for it to get triggered on the reels.